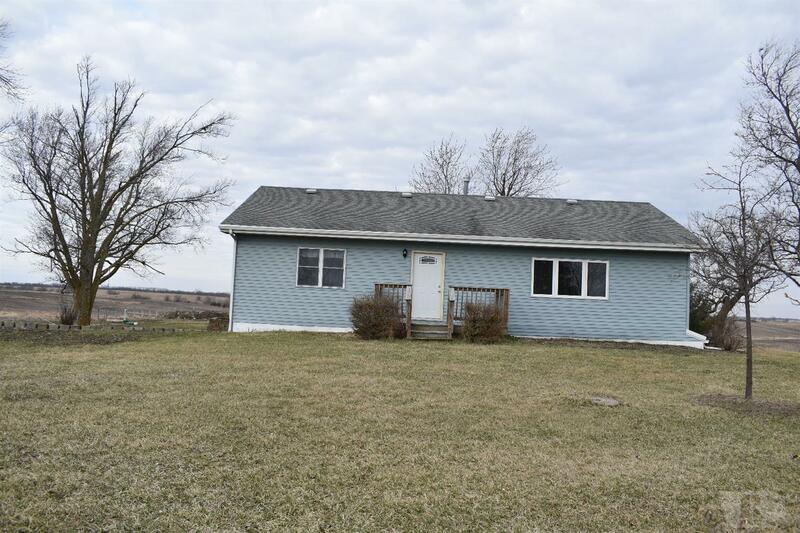 HARD TO FIND PROPERTY & JUST IN TIME FOR SPRING & SUMMER! 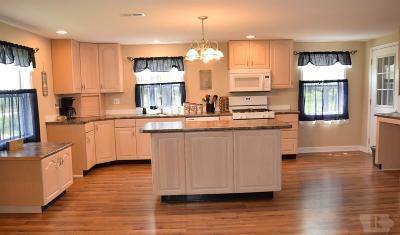 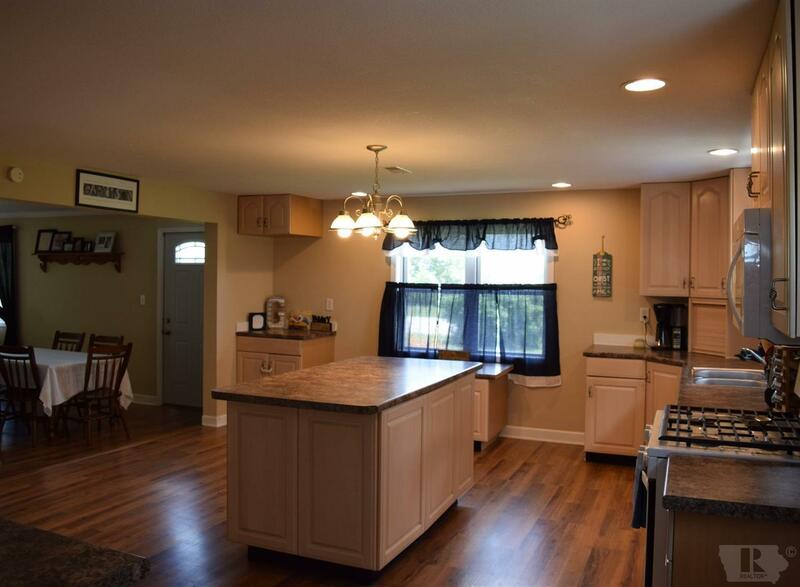 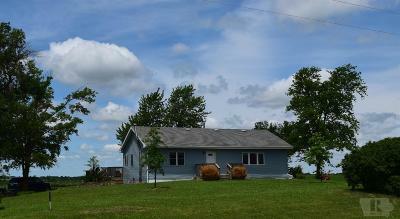 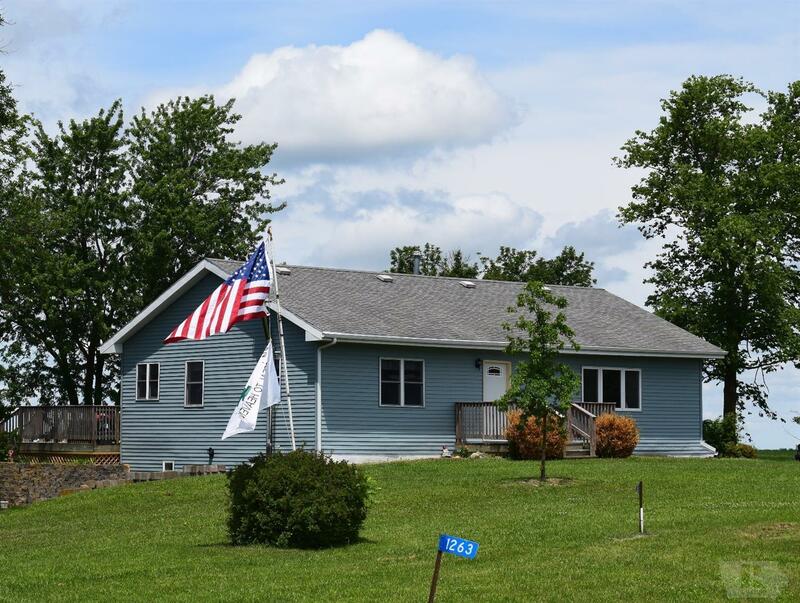 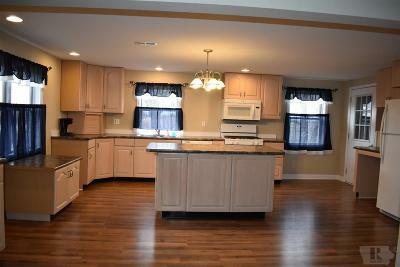 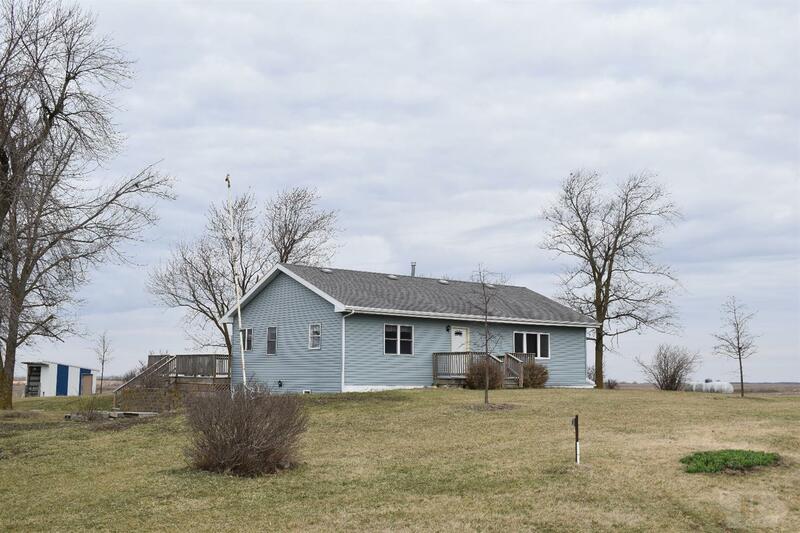 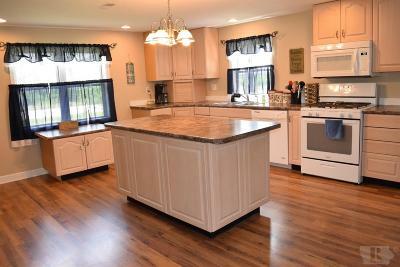 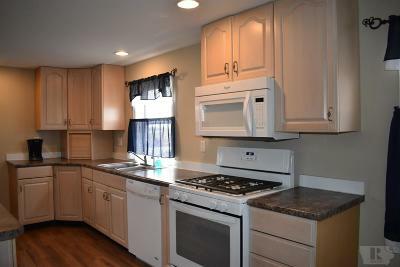 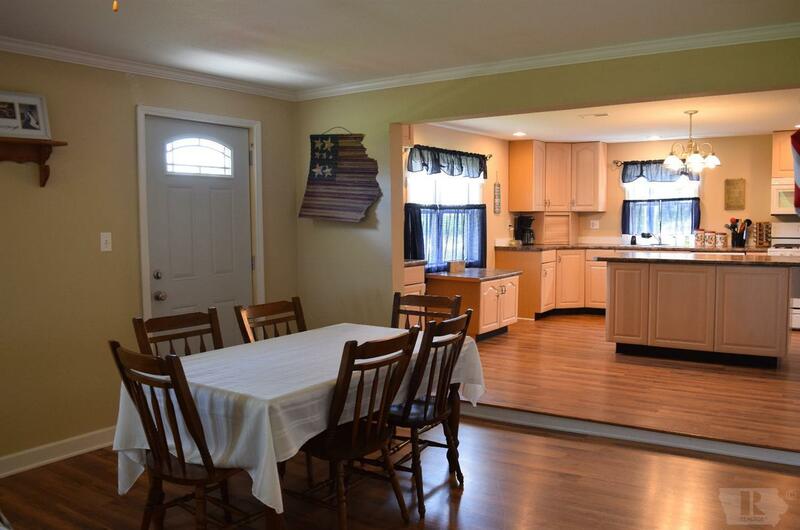 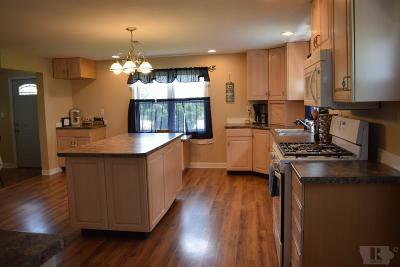 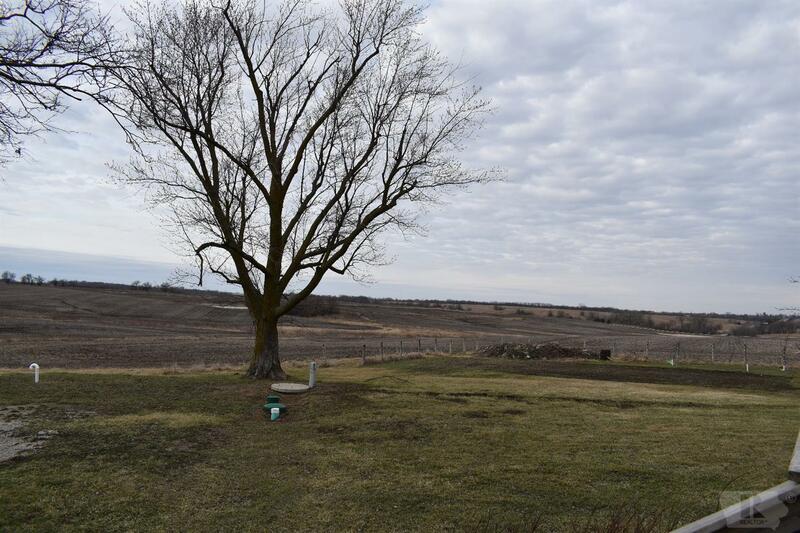 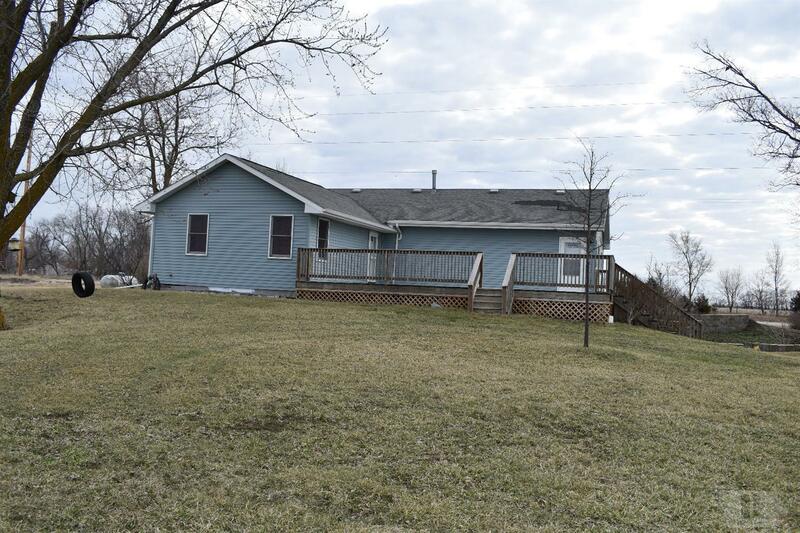 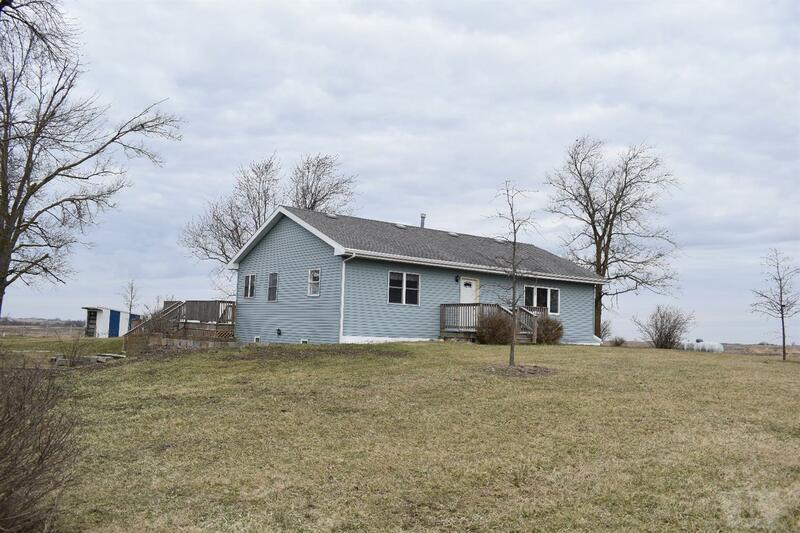 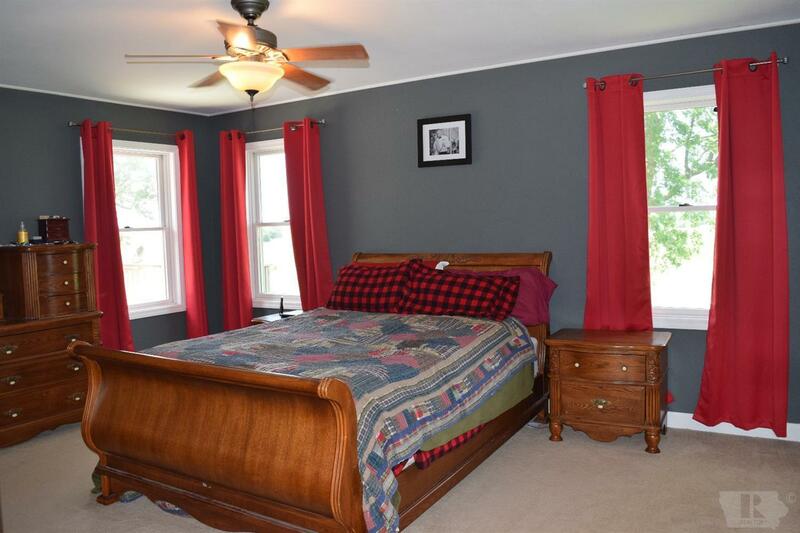 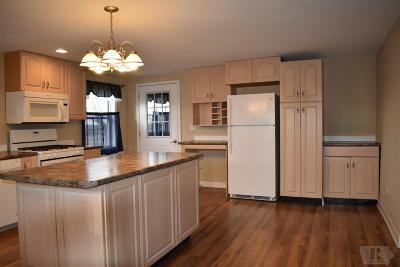 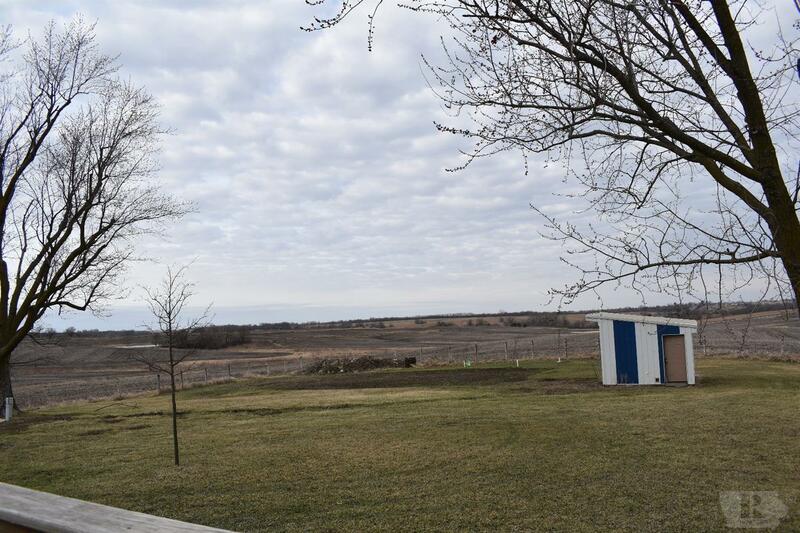 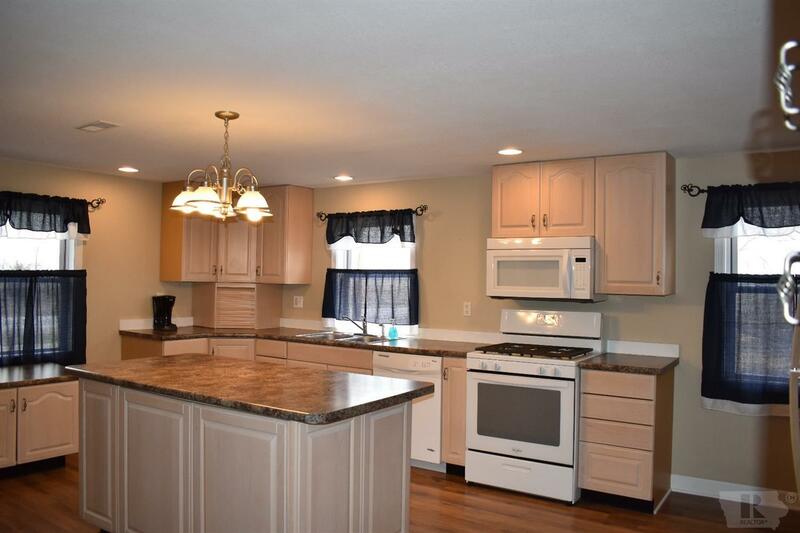 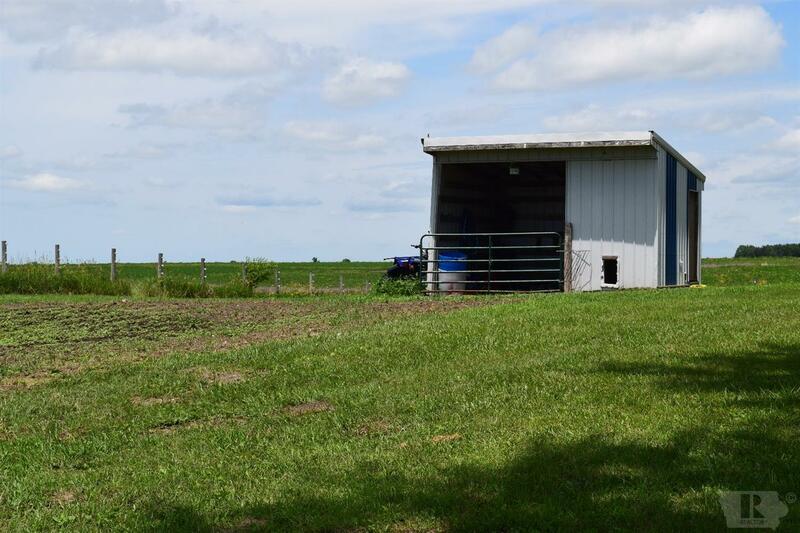 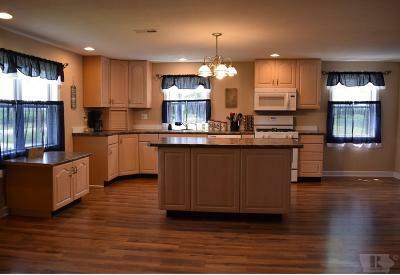 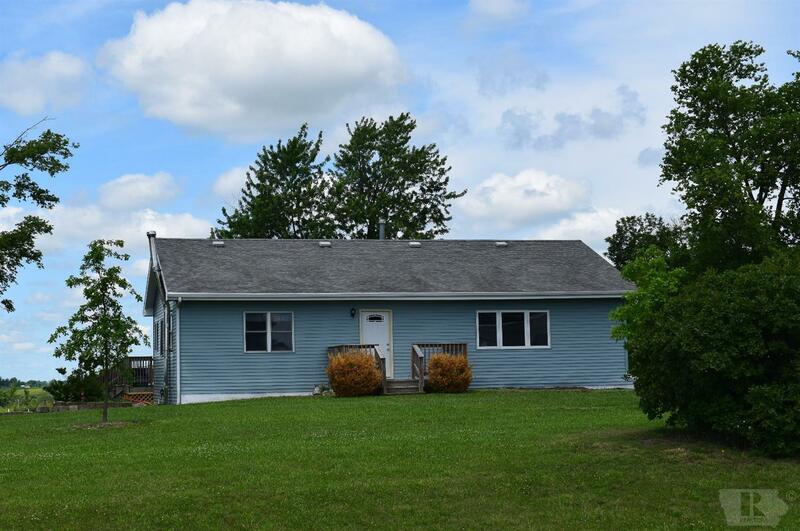 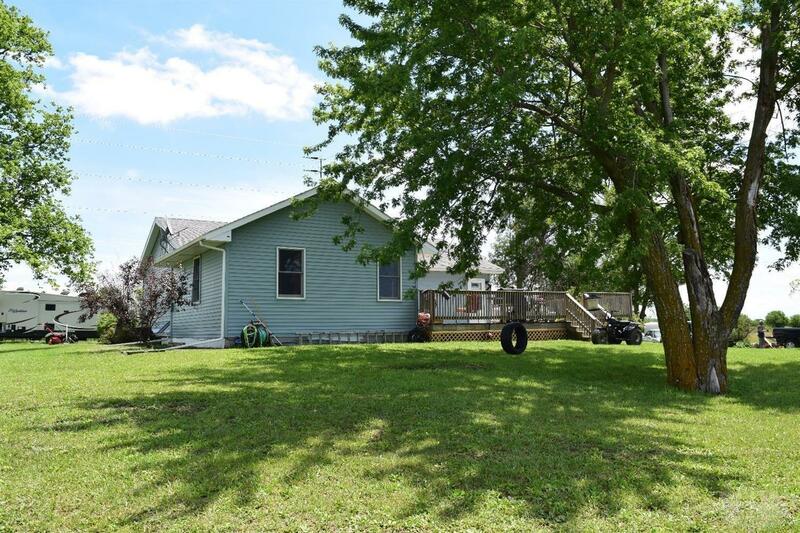 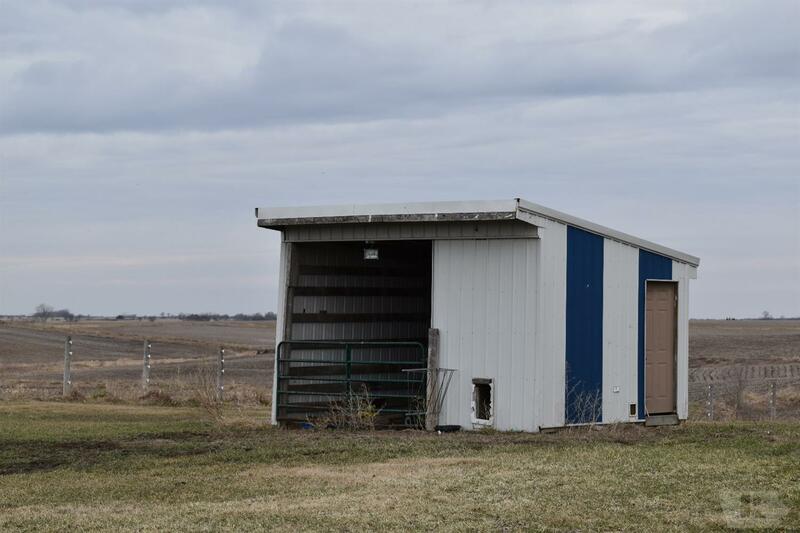 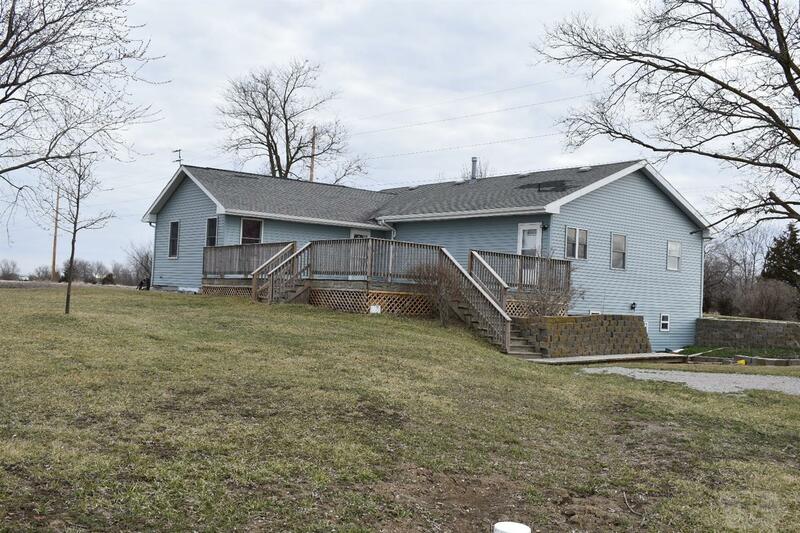 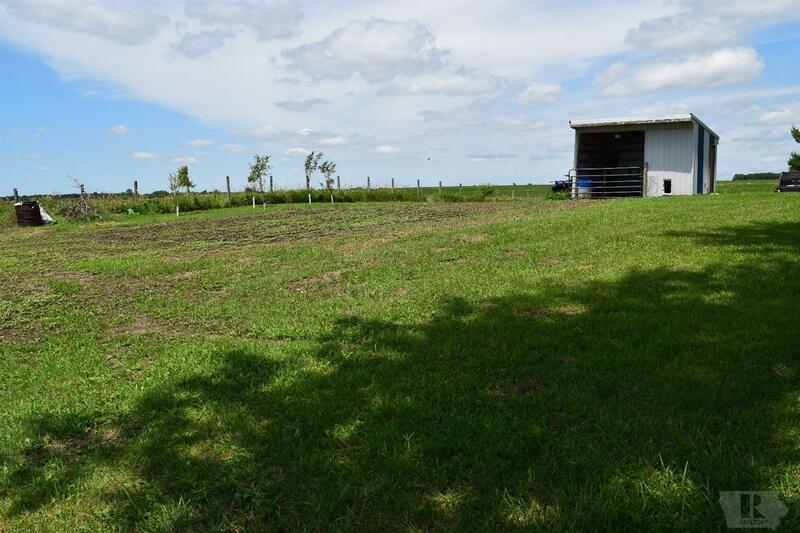 Spacious 3-bedroom ranch on 1.3 acres m/l. 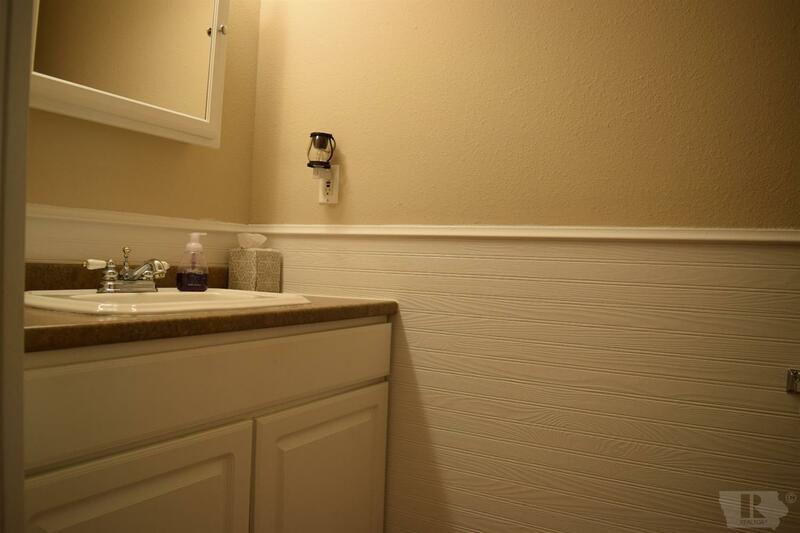 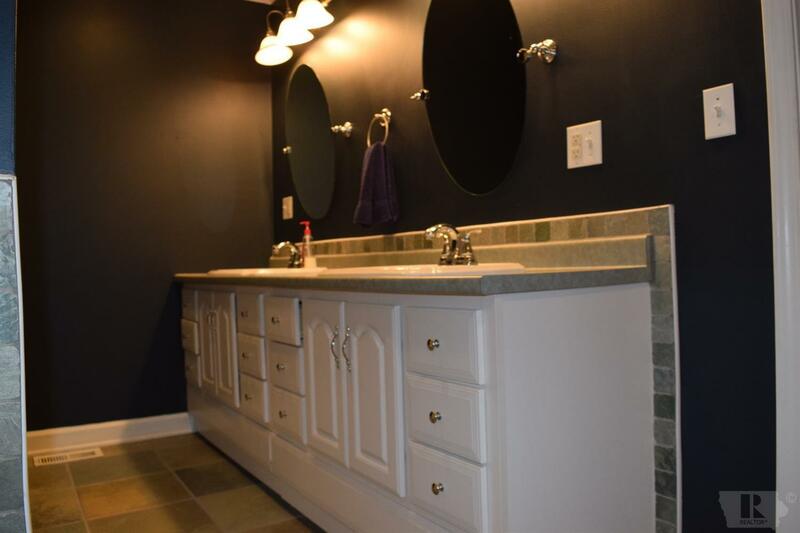 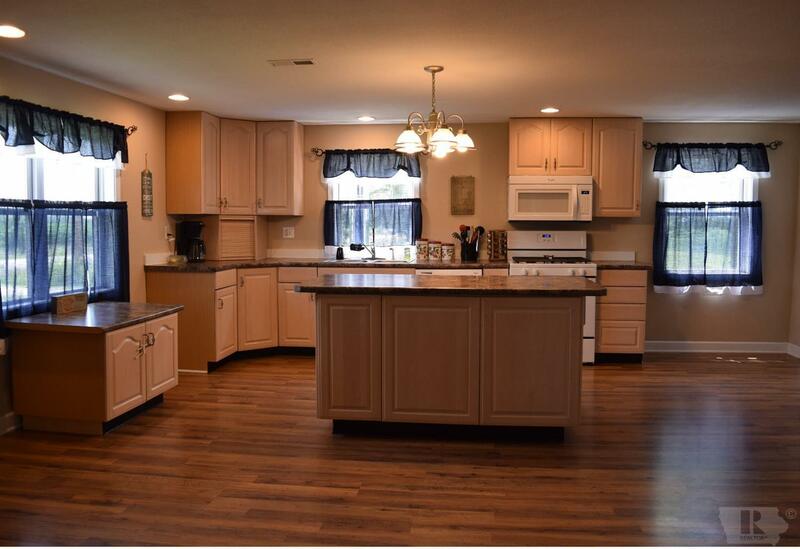 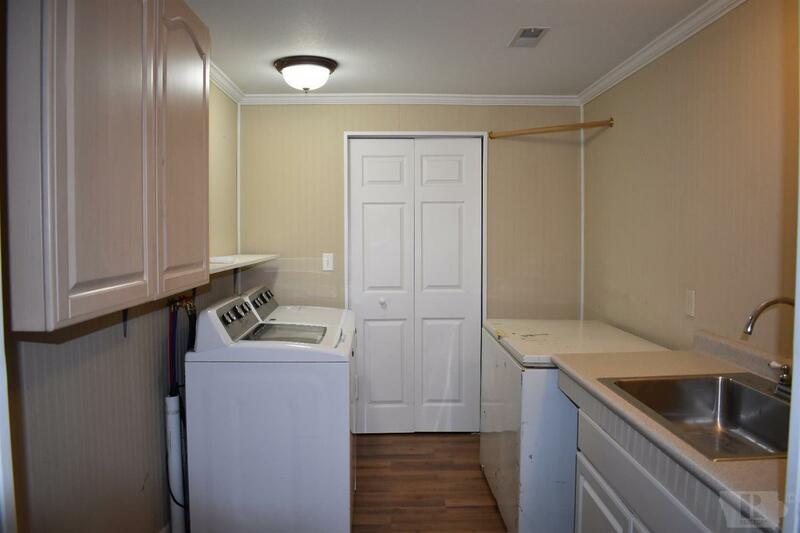 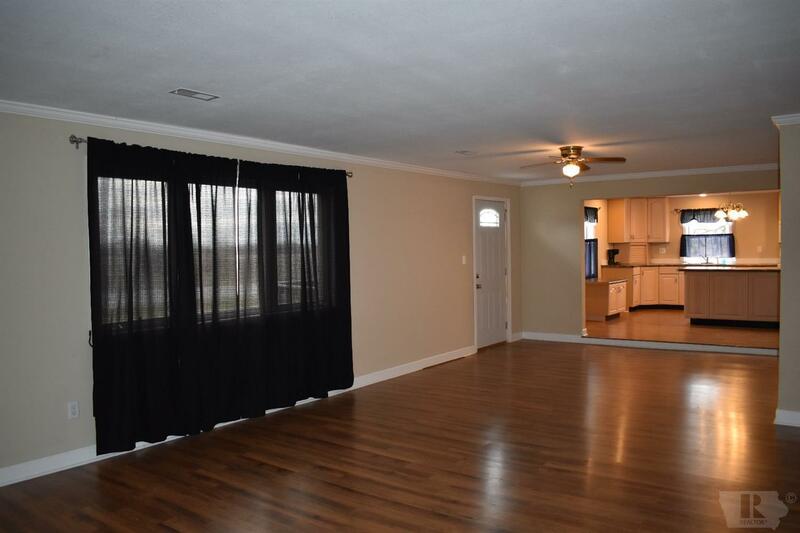 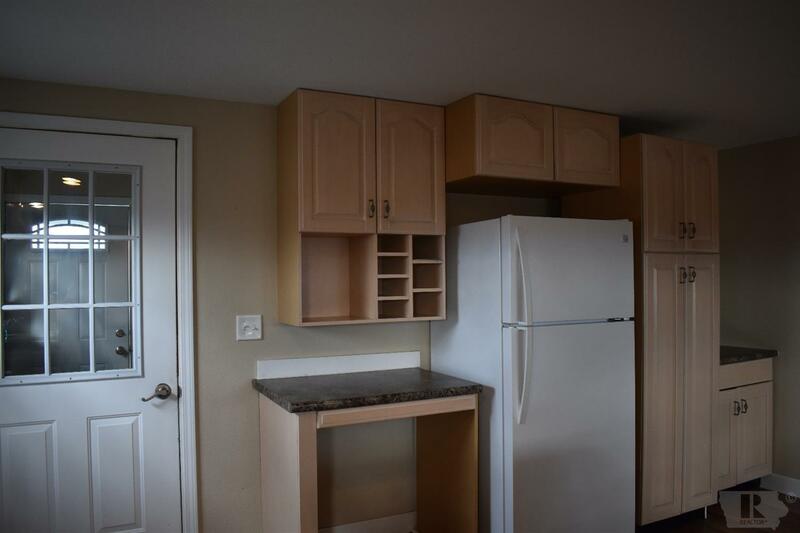 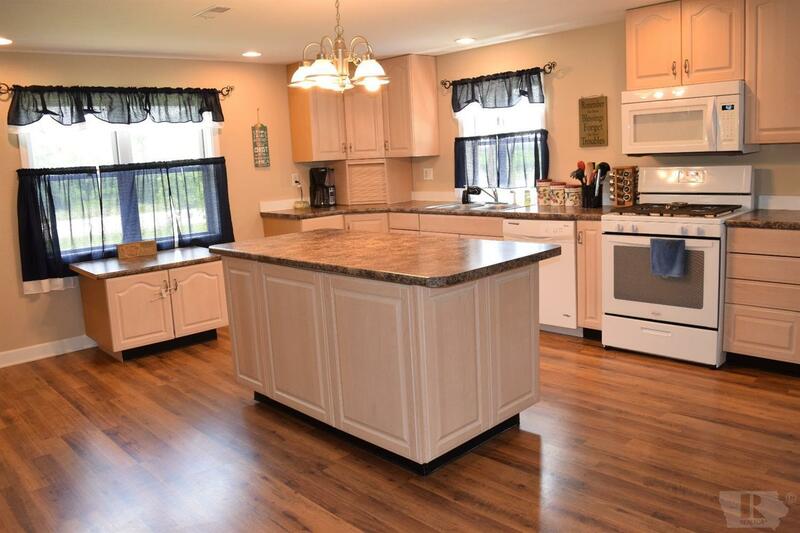 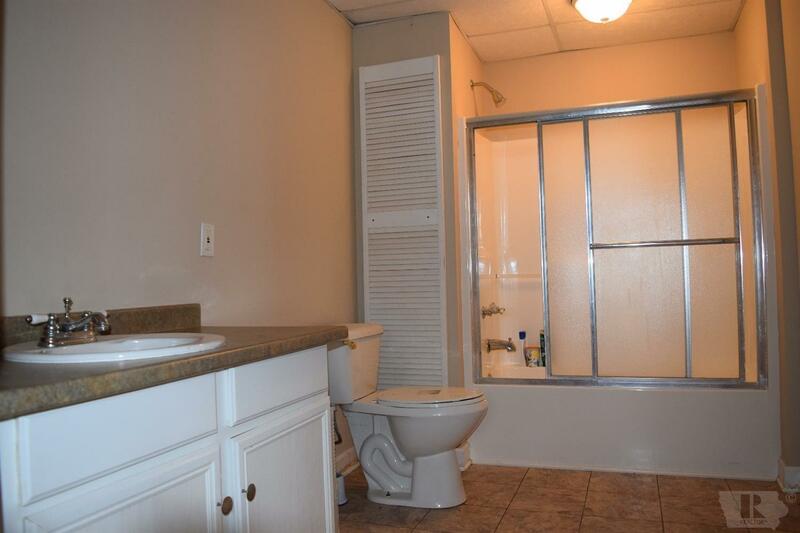 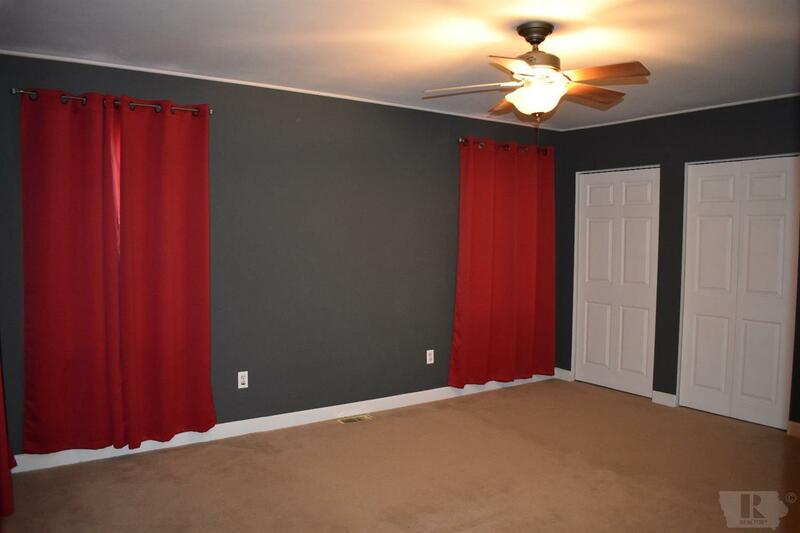 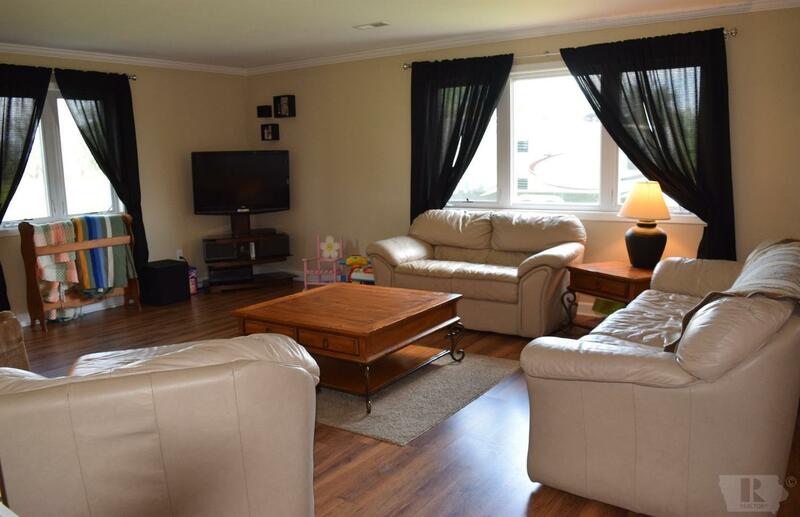 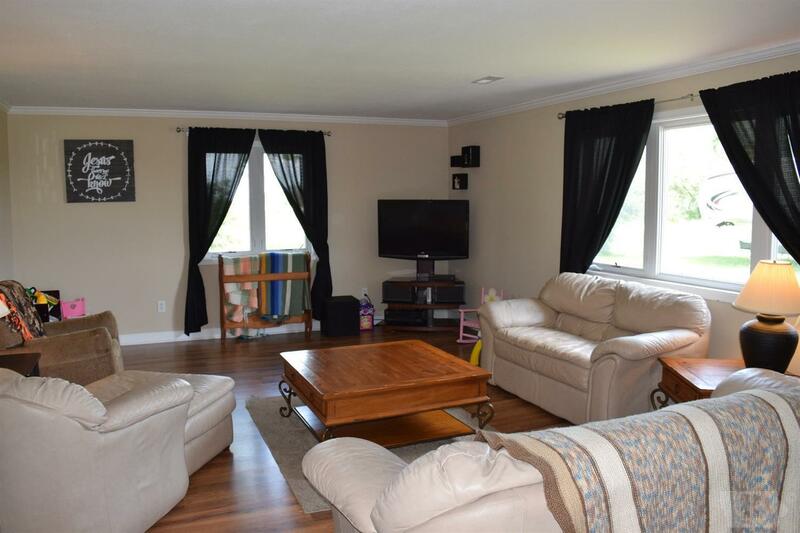 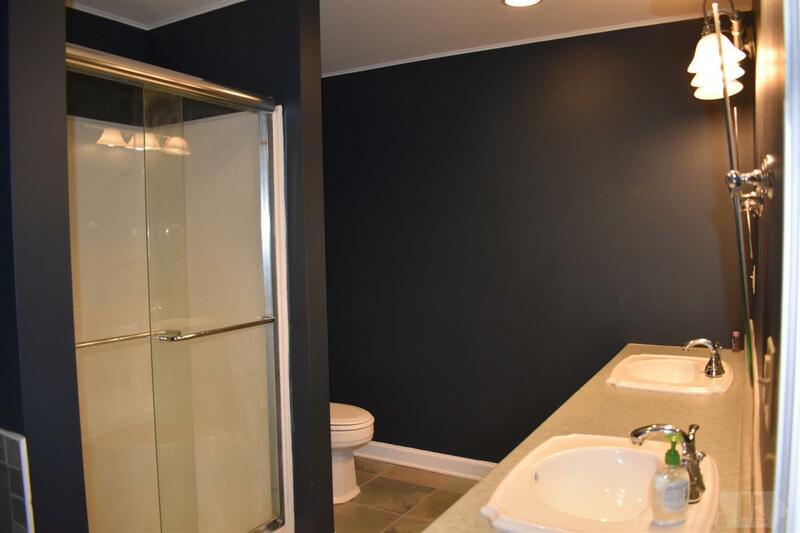 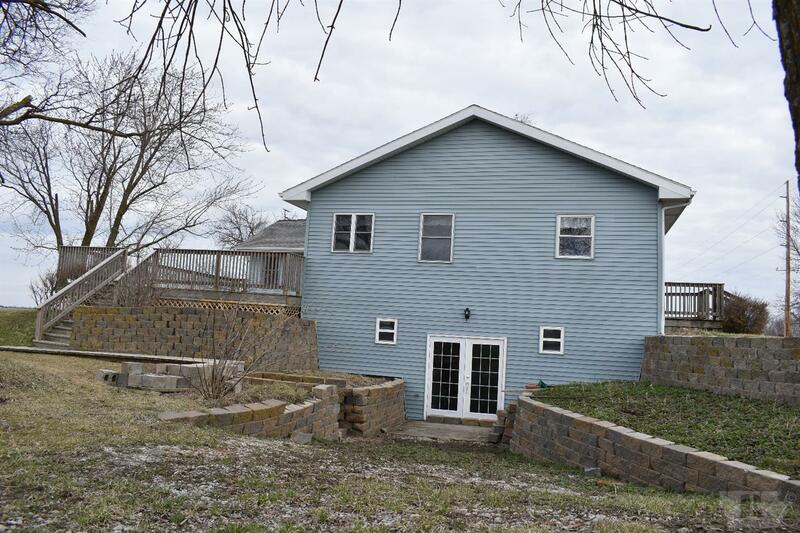 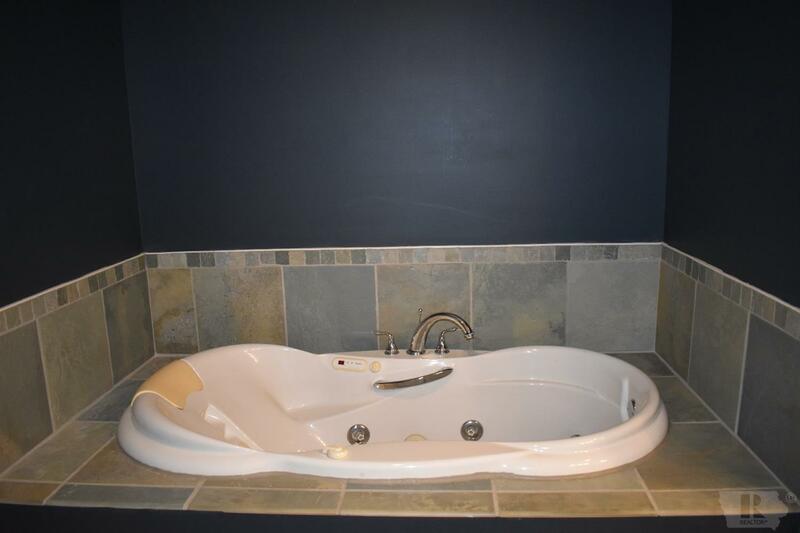 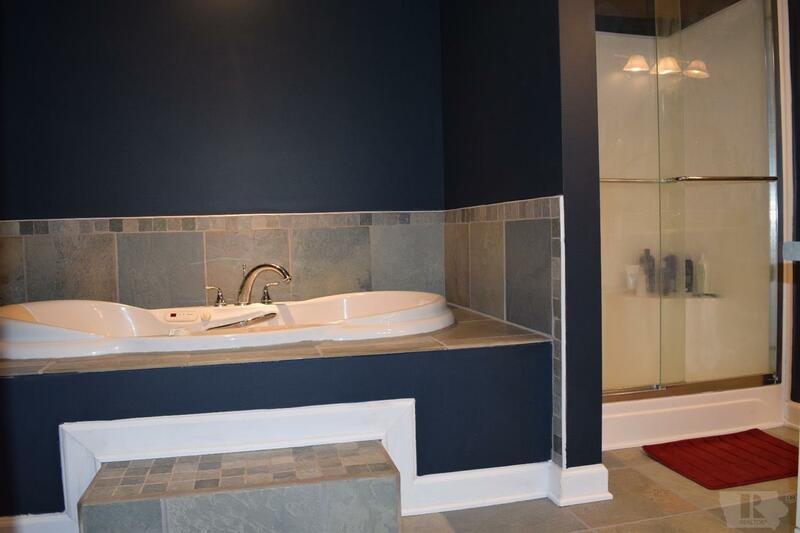 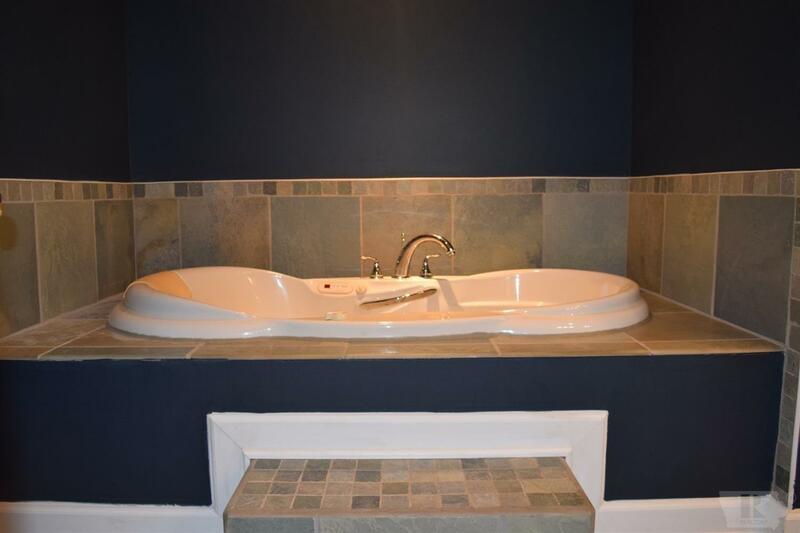 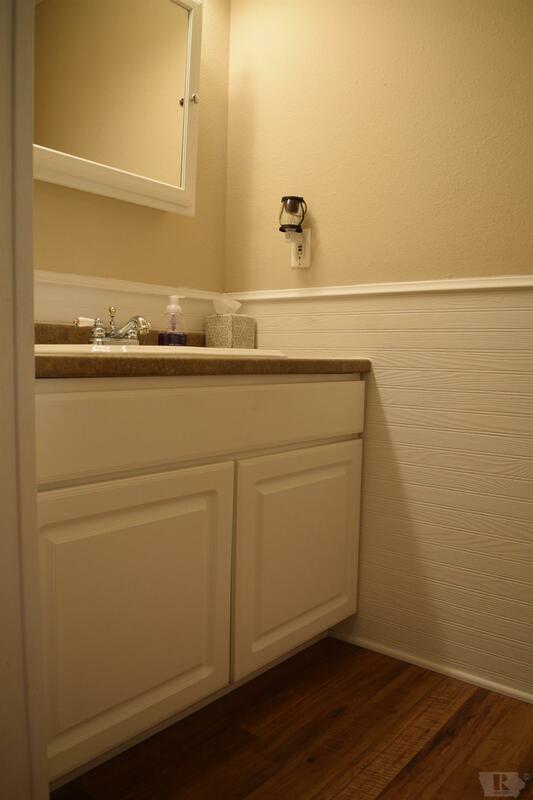 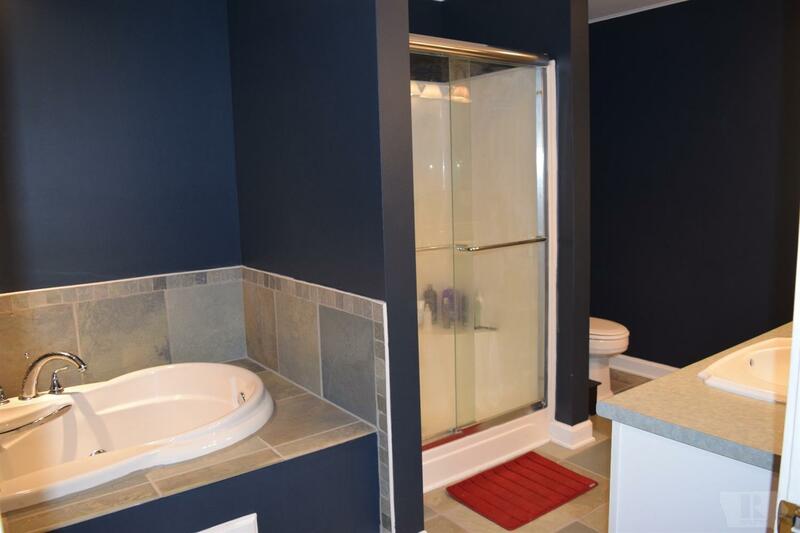 The main floor features an open concept kitchen and living room, a master suite with a whirlpool tub and shower, 2-1/2 baths, mud/utility room & laundry. 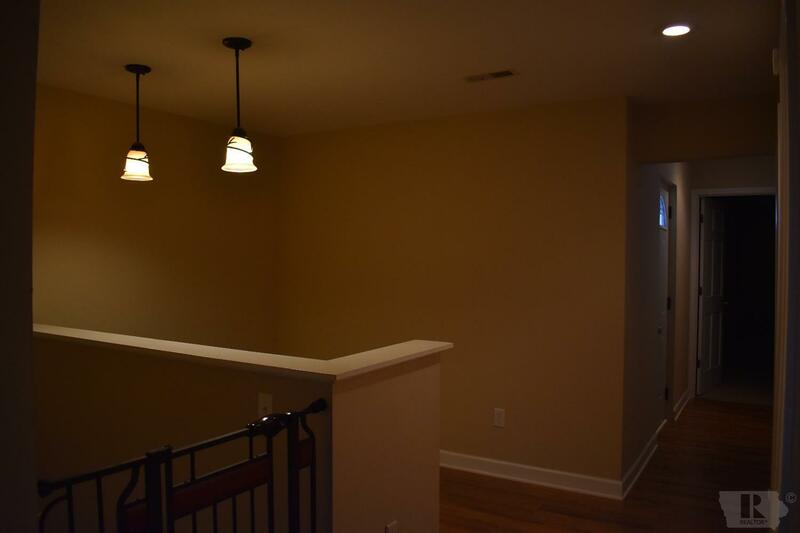 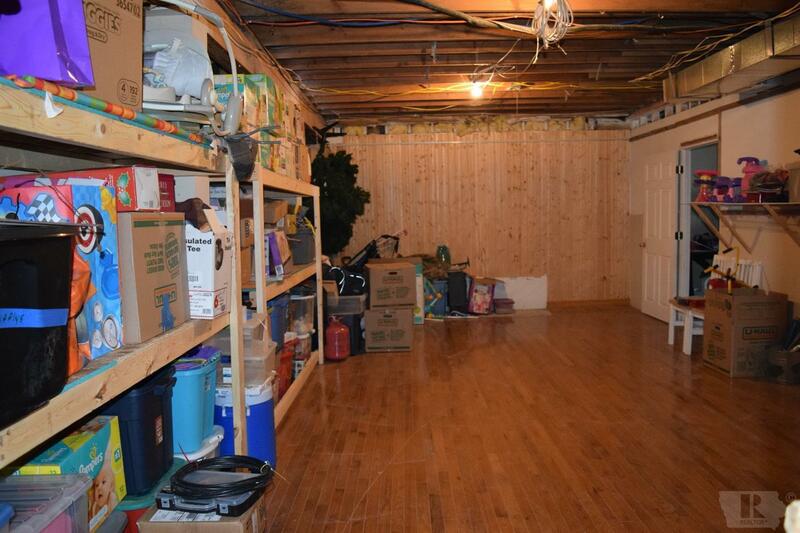 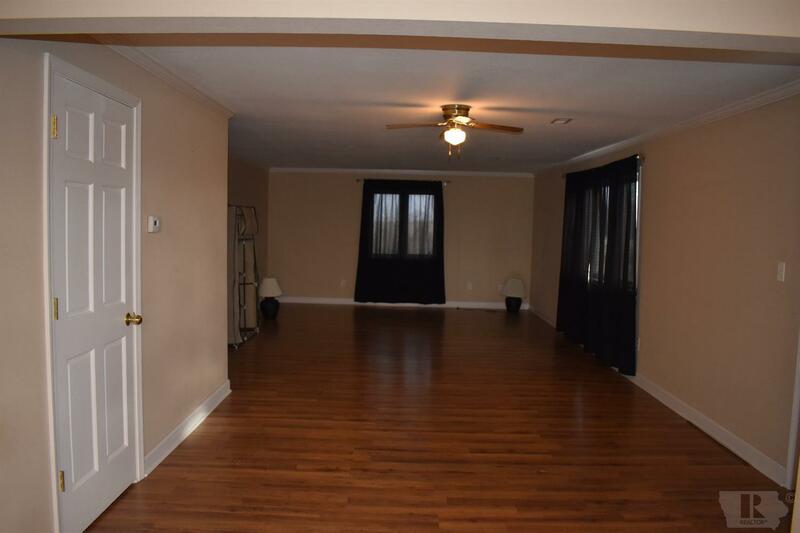 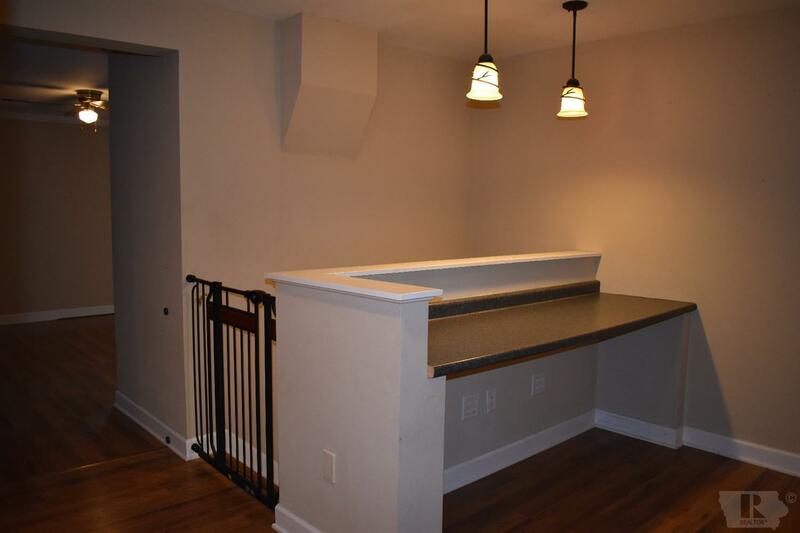 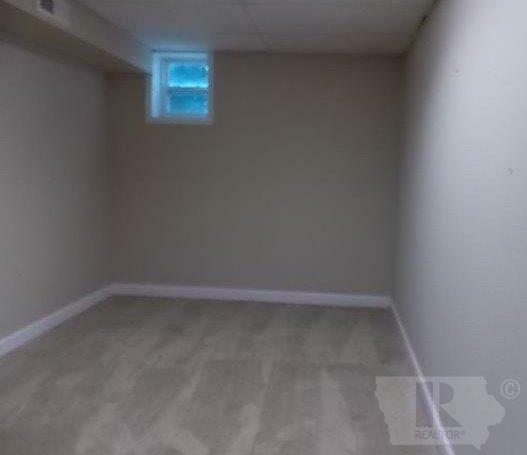 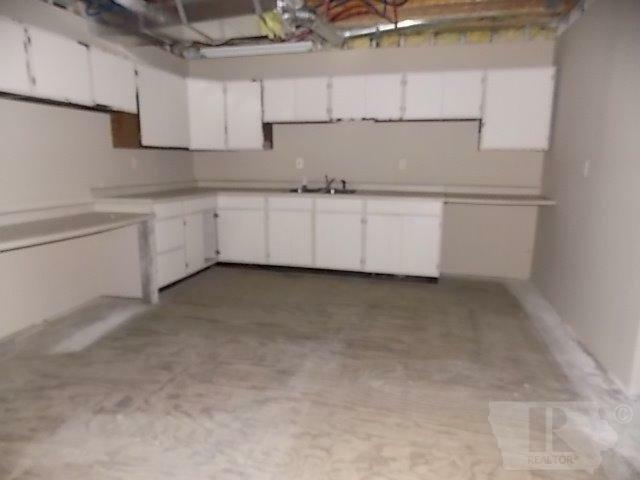 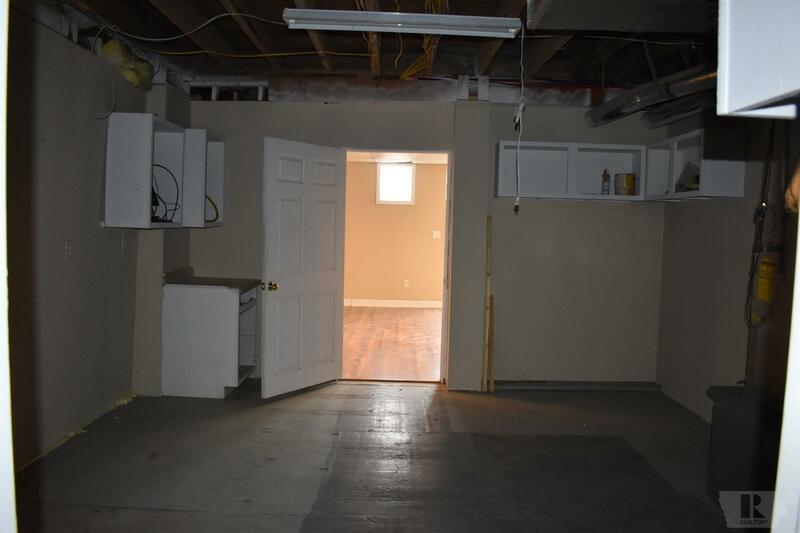 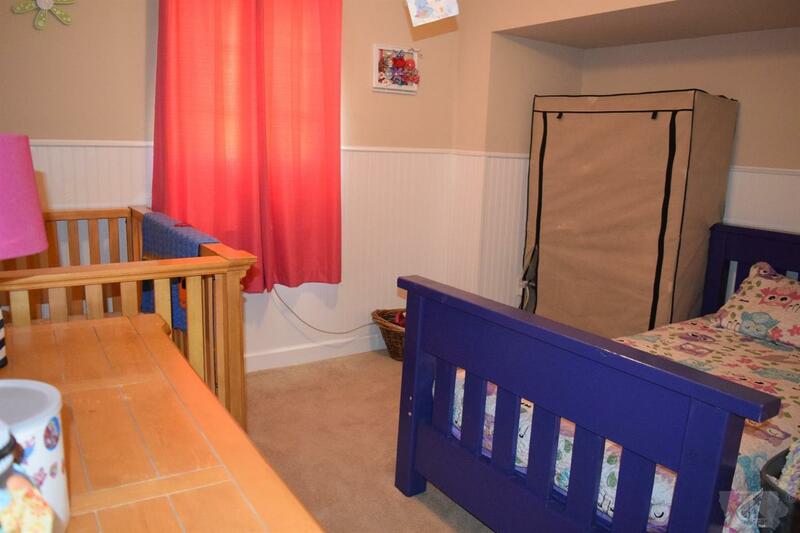 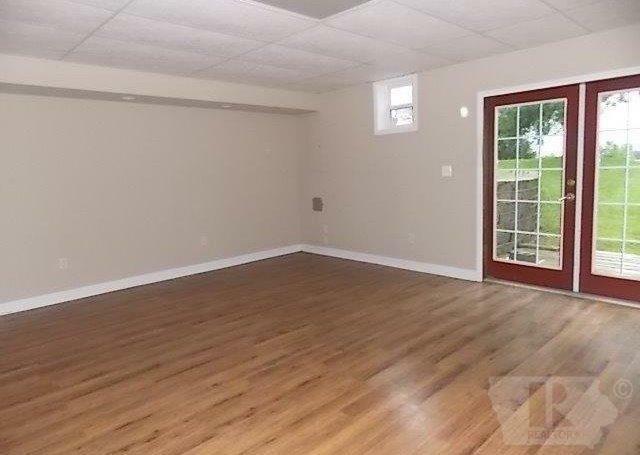 The walk out basement holds a family room, full bath, bedroom and tons of storage and possibilities for extra living space. 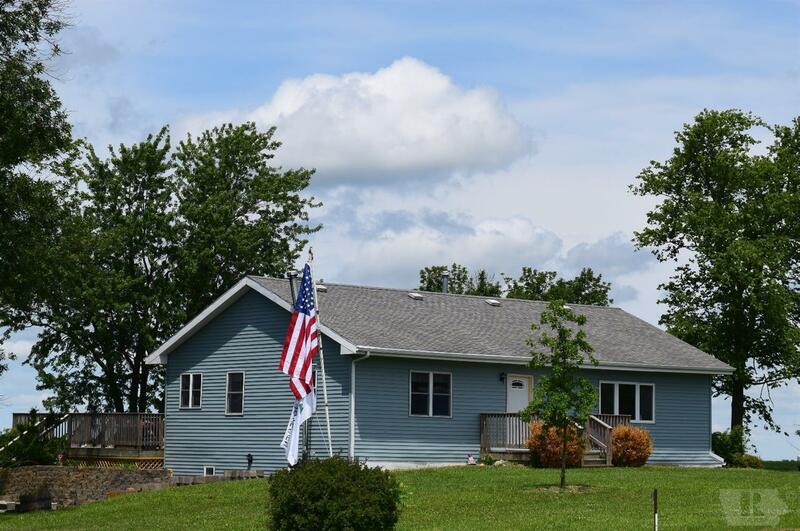 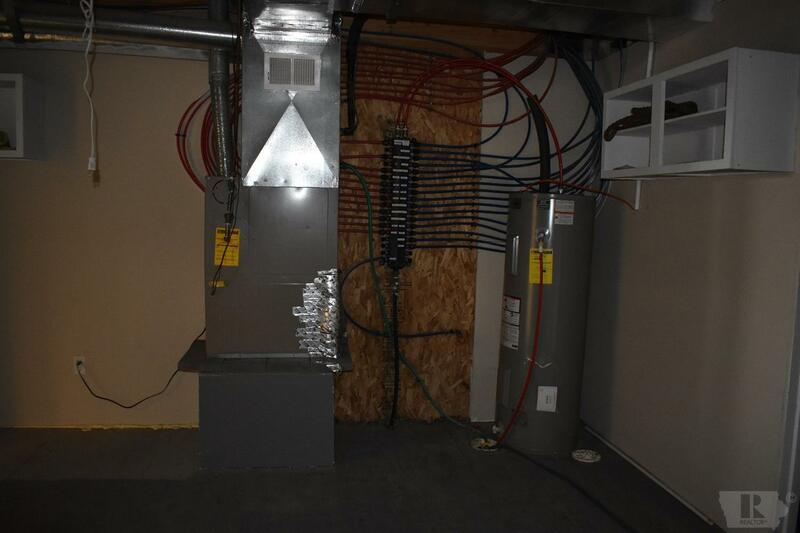 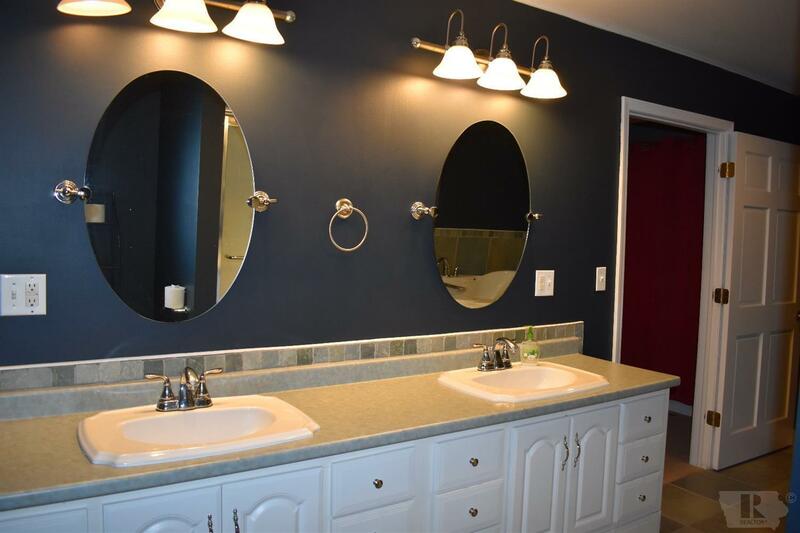 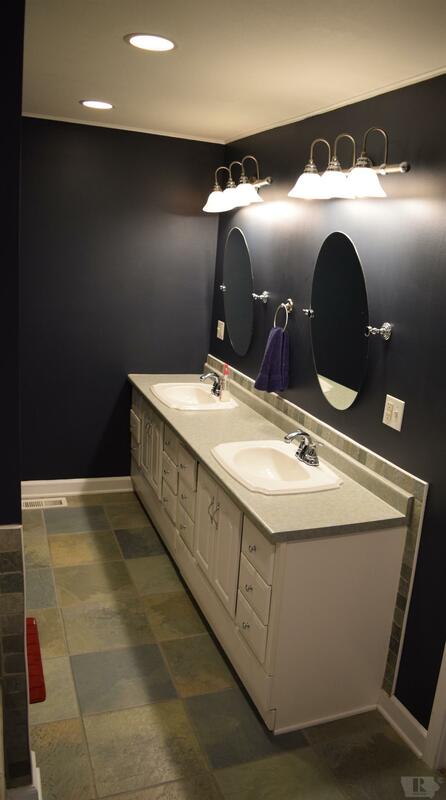 Updates include a new septic system, newer flooring, interior paint, fixtures, vinyl siding, doors, electrical, and plumbing. 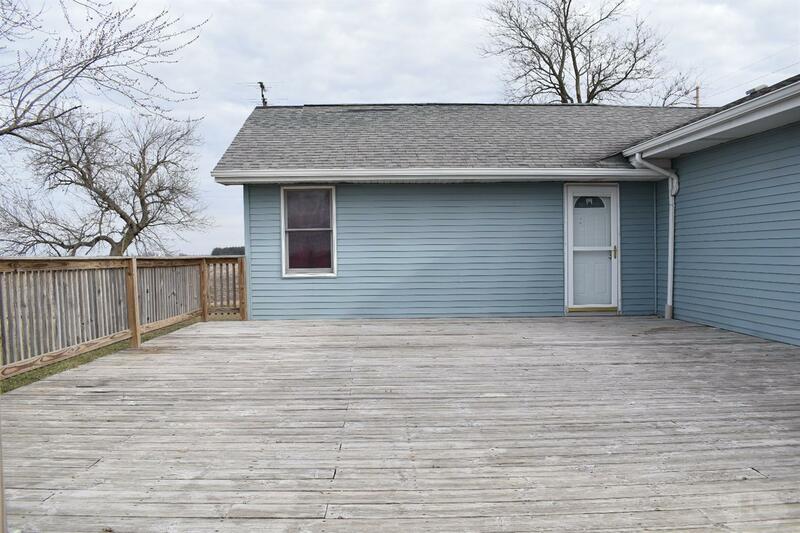 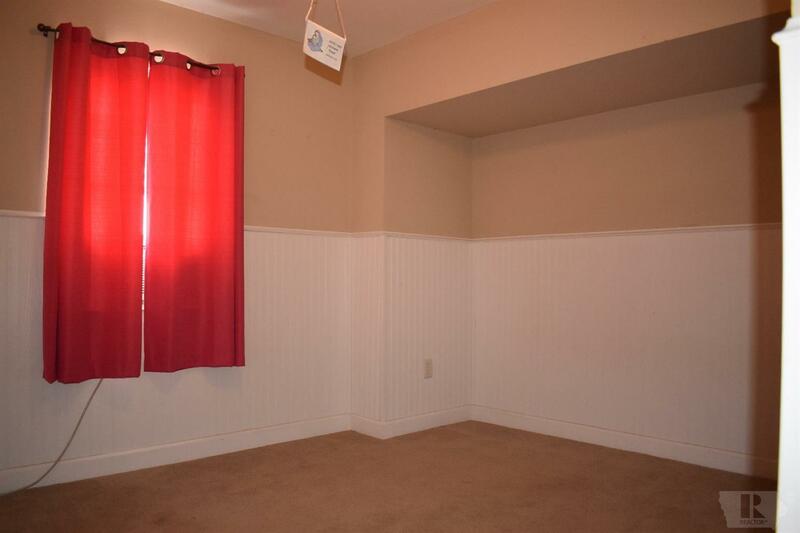 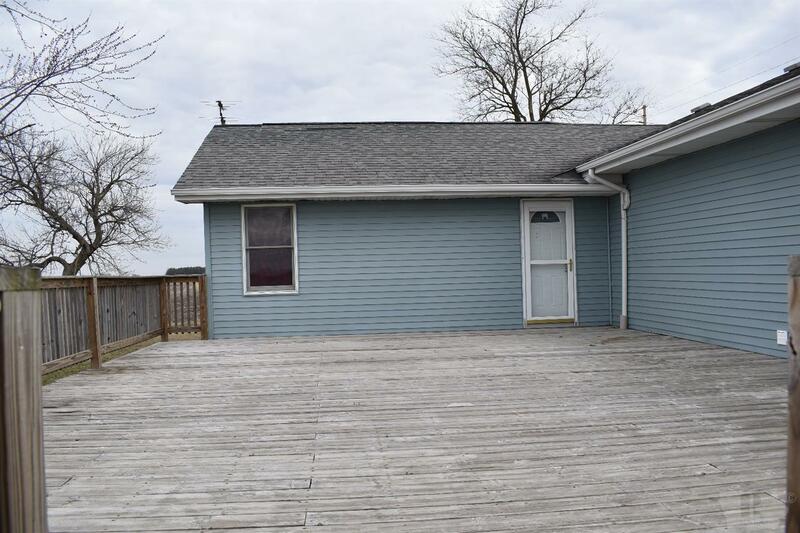 You will enjoy the TRANQUILITY of the Great OUTDOORS from the large deck off the back. 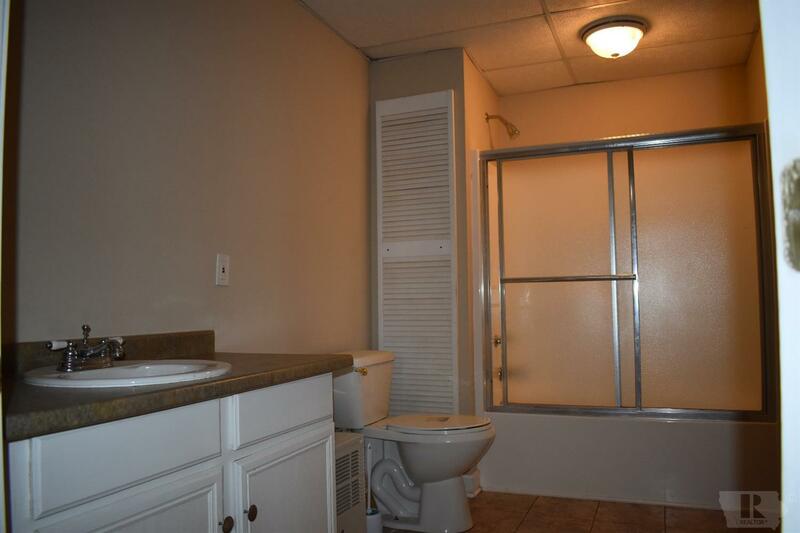 This is a SPECIAL ONE, SO ACT NOW! 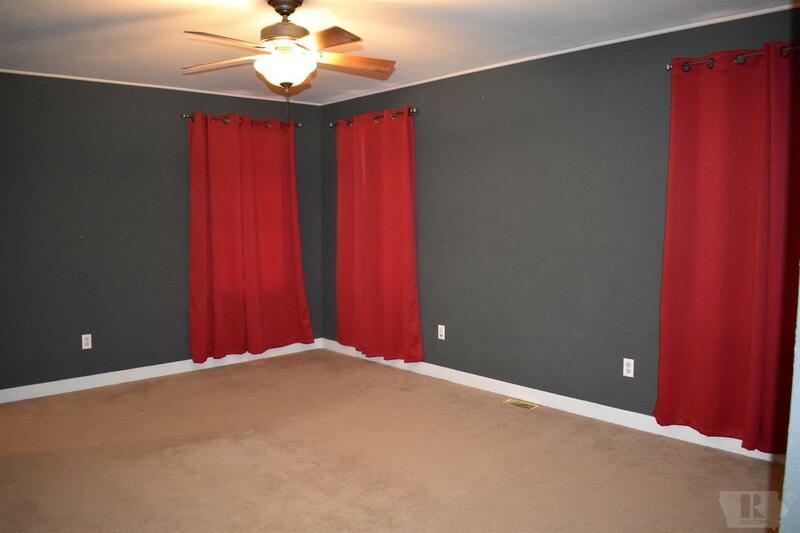 Call to schedule your appointment!